We recently released a new update to MamaBear in the Google Play and iTunes stores with a focus on connecting the family. Prior to app version 4.0 the child’s view of the app was a separate interface with limited check in features. Our family empathy research and your feedback lead us to redesign the child view so all family members have a similar experience with a desire to find each other and share custom messages and images with their check ins. A news feed of their own compiles messages and check ins. Kids can check in with a custom messages, a selfie or choose from a new set of emoticons. 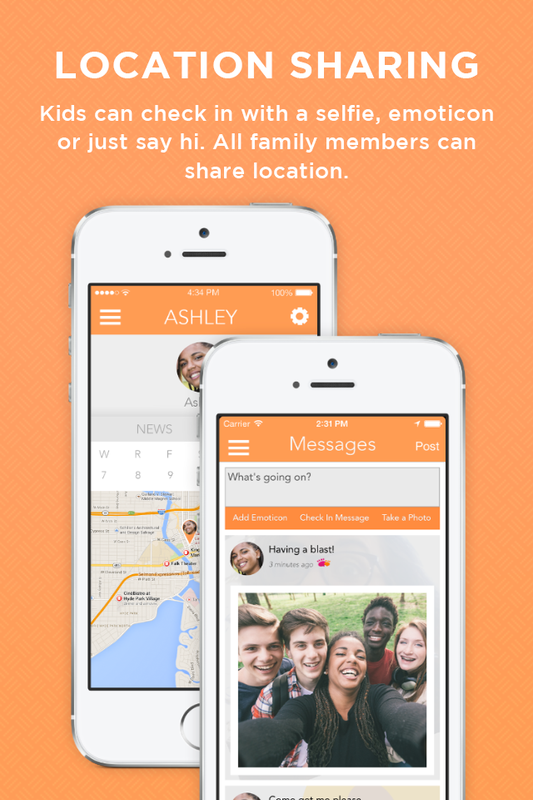 Now with a map view, kids have a chance to see all family members’ location. Guardians in the family can turn location sharing on and off to be included on the family map view for all family members. You may have also noticed, we’ve been adding digital parenting news and resources to your news feed to help keep you in the know. And that’s just the beginning. Our mission to connect families is full steam ahead as we build on these features in upcoming releases. You’ll love what we have in store. Visit the Google Play and iTunes store to update or if you’re on auto-update, open the app and explore what’s new. Did you know that October is National Cyber Security Awareness Month? The month is a time for educating the community – especially families – about cyber security and internet safety. If you have a child with a smartphone, you know how easy it is for him or her to become lost in a world of apps like Kik, Instagram, Snapchat, Vine and a growing list of other social media geared toward young people. As we spend more time on the internet, online predators are sharpening their skills and internet know-how so to better take advantage of innocent victims. Not to mention, cyber bullying cases that we hear about in the news on what seems like a weekly basis. The Stop. Think. Connect. 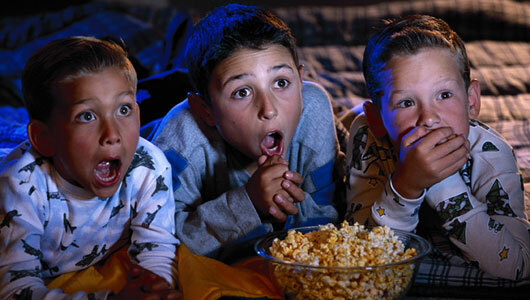 site includes resources to help you and your children learn how to stay one step ahead of cybercriminals. It is especially important to reach our children with guidance on how to keep their information safe. Parents can help their children become smarter, savvier internet citizens by teaching them about cyber security during the month of October and year round. 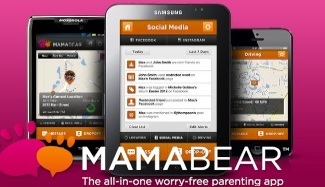 While teaching them about cyber security is crucial in this day and age, it is also important to use a family safety app like MamaBear to monitor their online and social media behavior to ensure that they are safe from online predators and bullies, until they are mature enough to protect themselves. Want to help promote cyber security? Tell your workplace, your schools, your churches and your local government to promote NCSAM so all can share the responsibility of increasing awareness of cyber safety and making the internet a safer place for all. “Everyone can do something—even if you have less than one hour to devote to this effort!